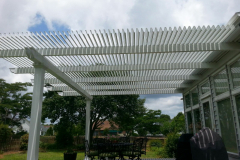 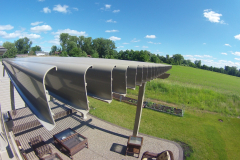 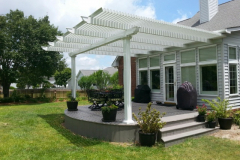 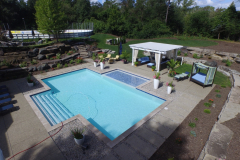 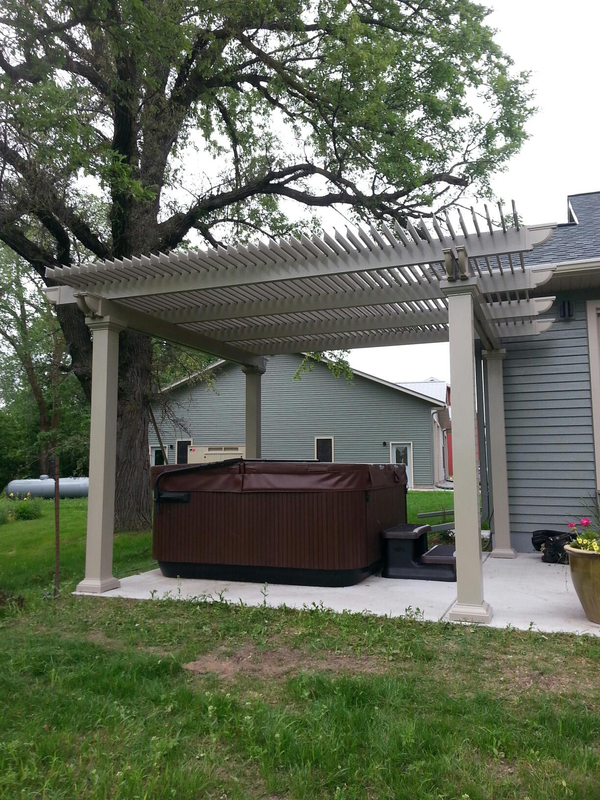 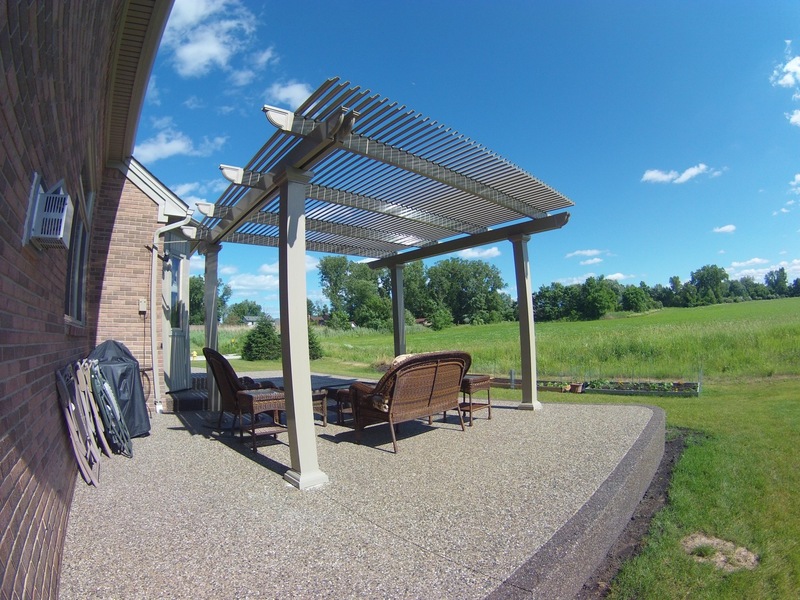 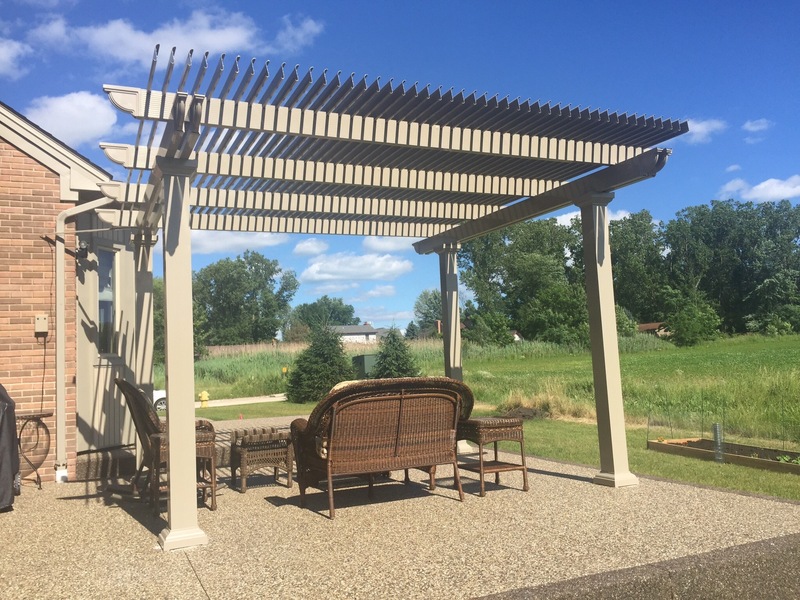 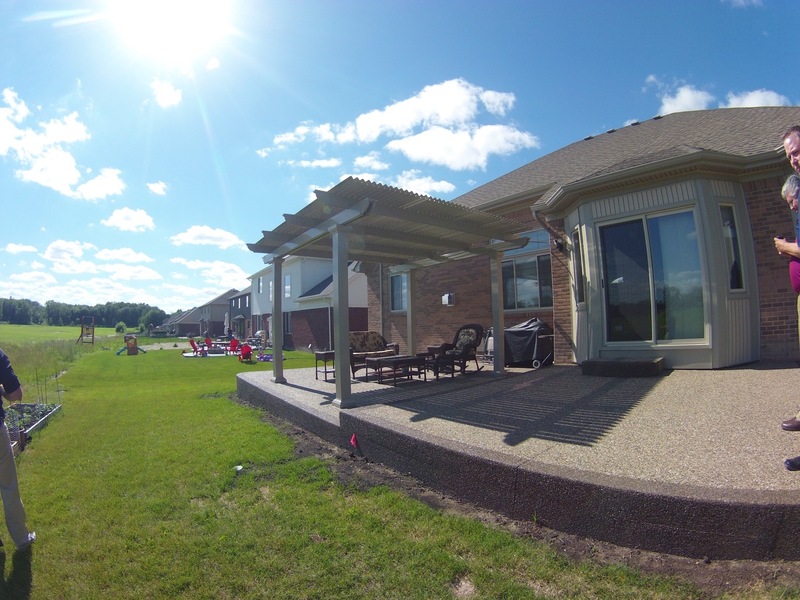 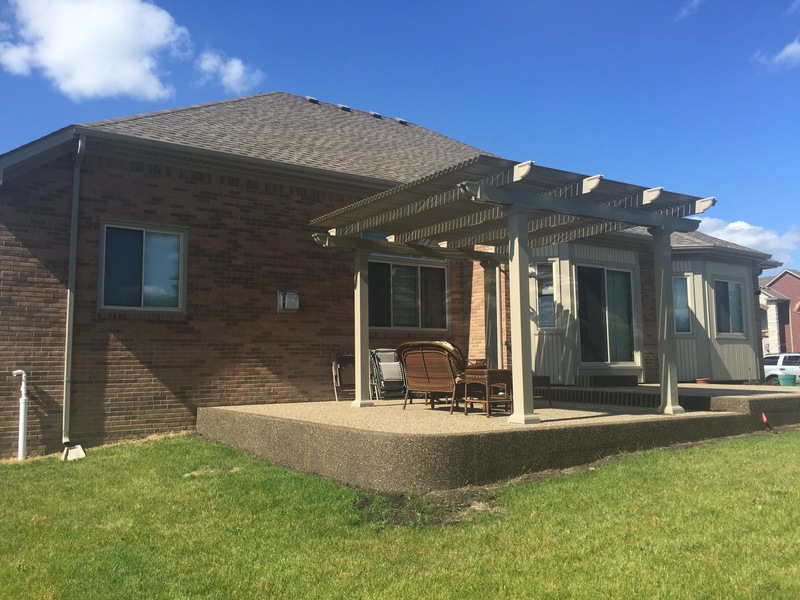 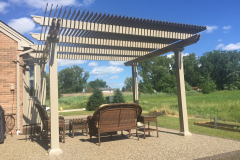 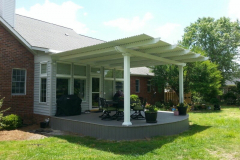 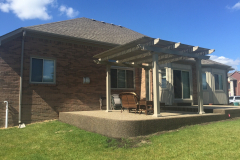 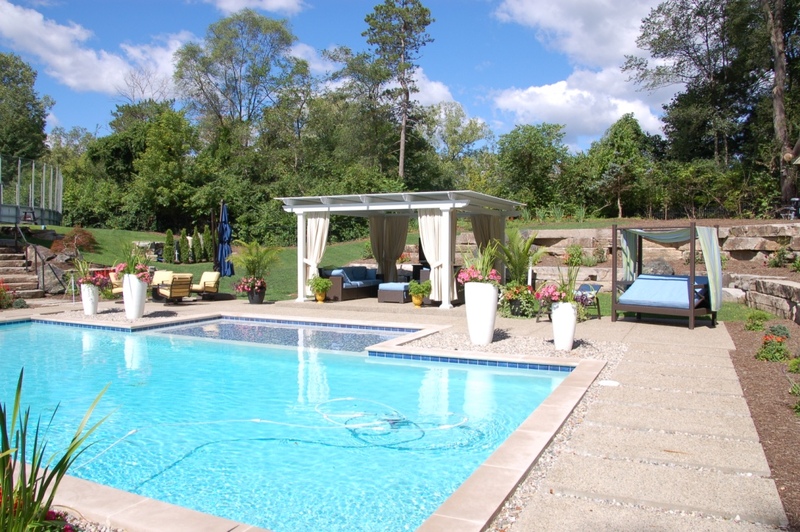 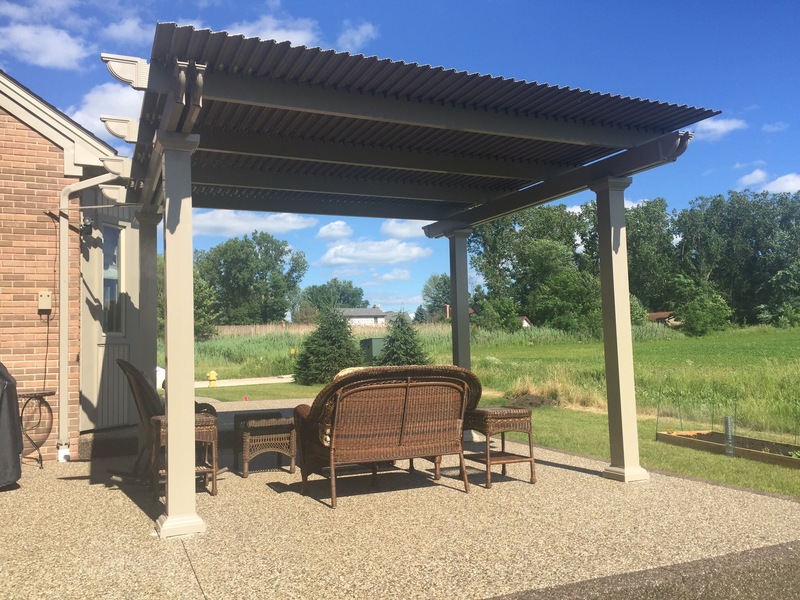 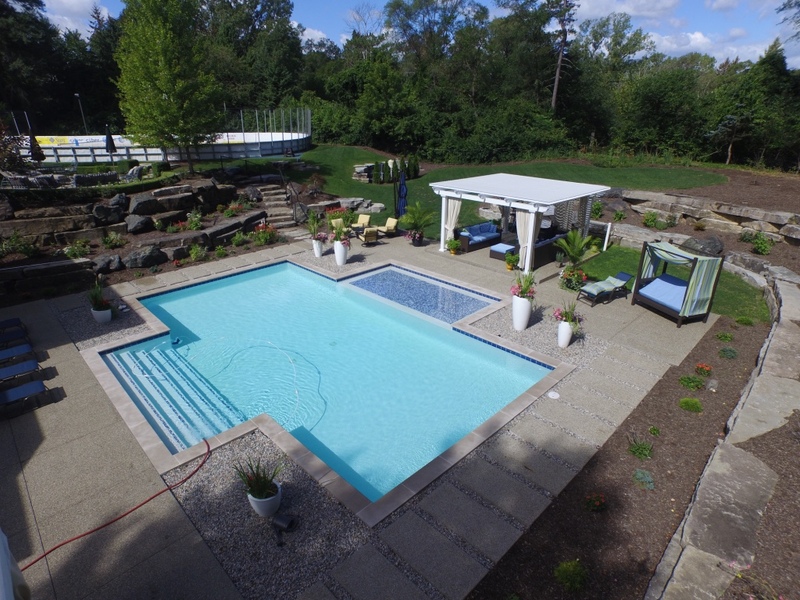 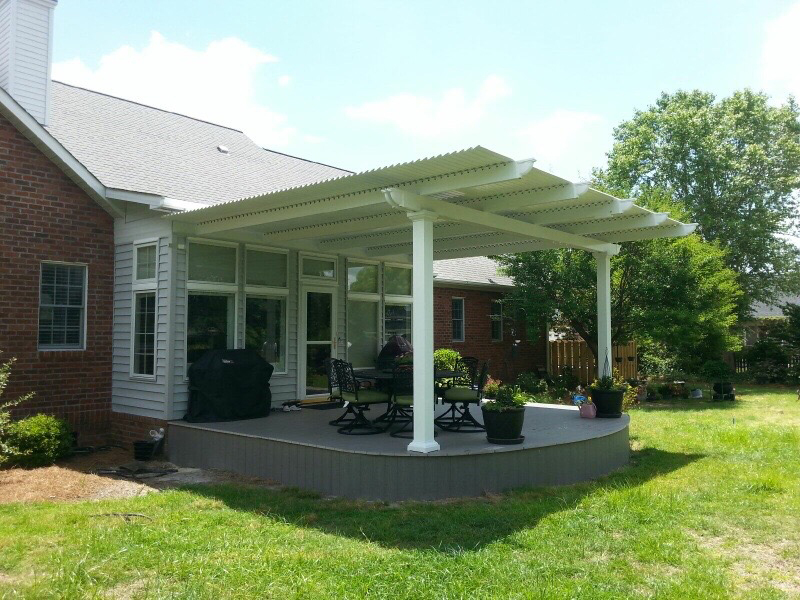 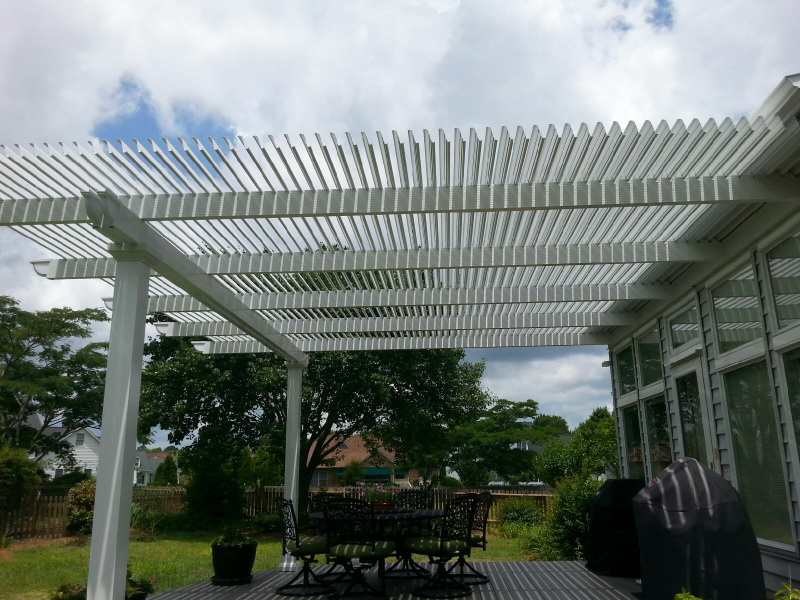 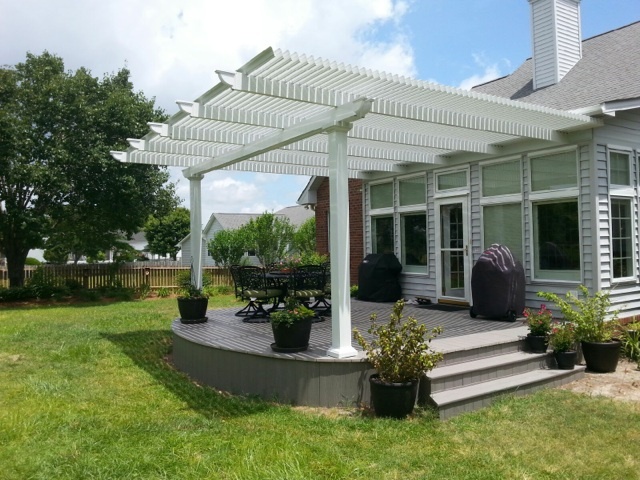 Adjustable patio covers from TEMO are the perfect solution for homeowners in Nashville, Tennessee, who are looking for maximum protection from the elements while still having the option to enjoy the sunshine and blue skies when desired. 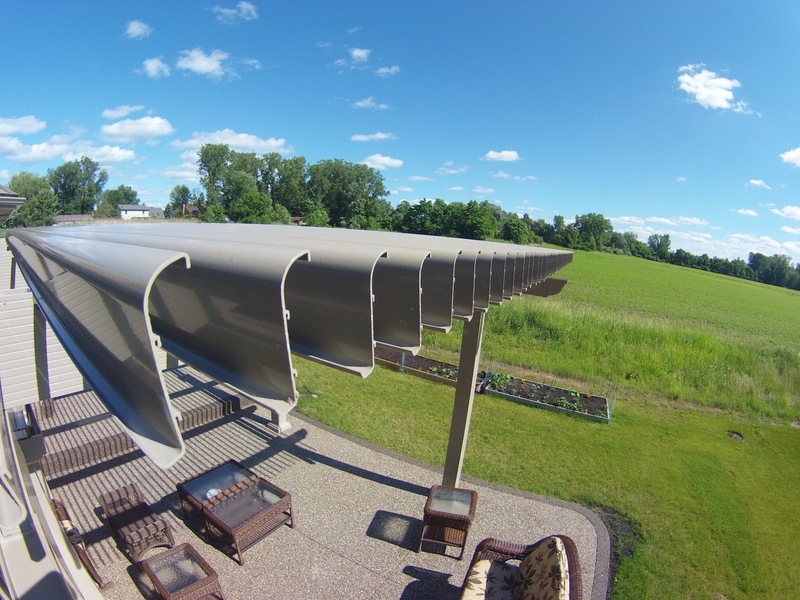 Using a slow-motion motor with a 500-lb push/pull force, an adjustable patio cover from TEMO can transform before your eyes in a matter of seconds. 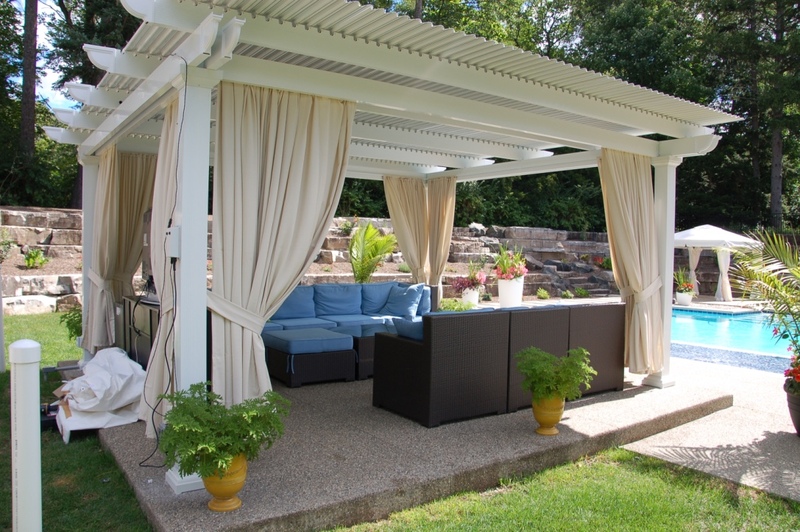 Simply push a button on your remote to open the panels of your patio cover, and push again to watch them close, allowing you to enjoy your backyard or other outdoor living space comfortably in all kinds of weather. 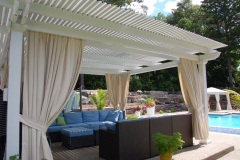 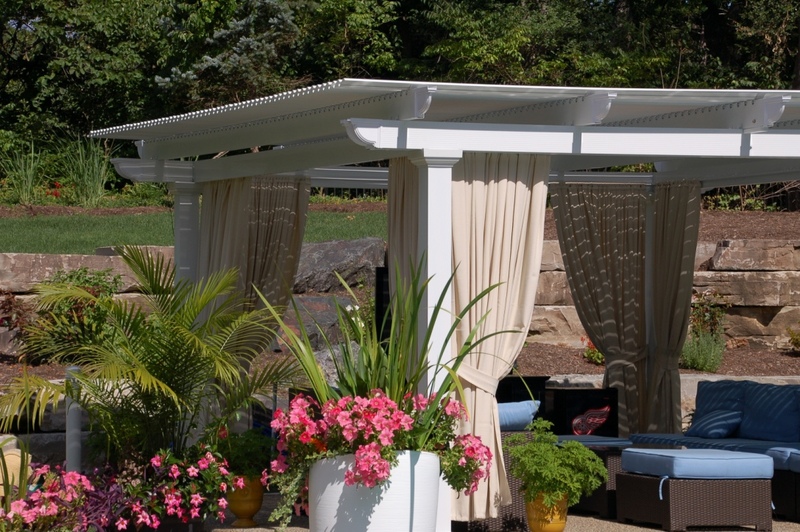 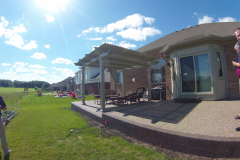 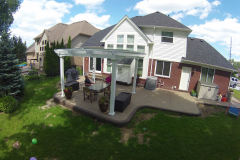 Furthermore, we back every adjustable patio cover with a Limited Lifetime Transferable Warranty, so you can rest easy knowing that your investment is protected. 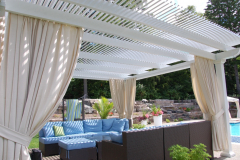 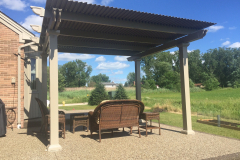 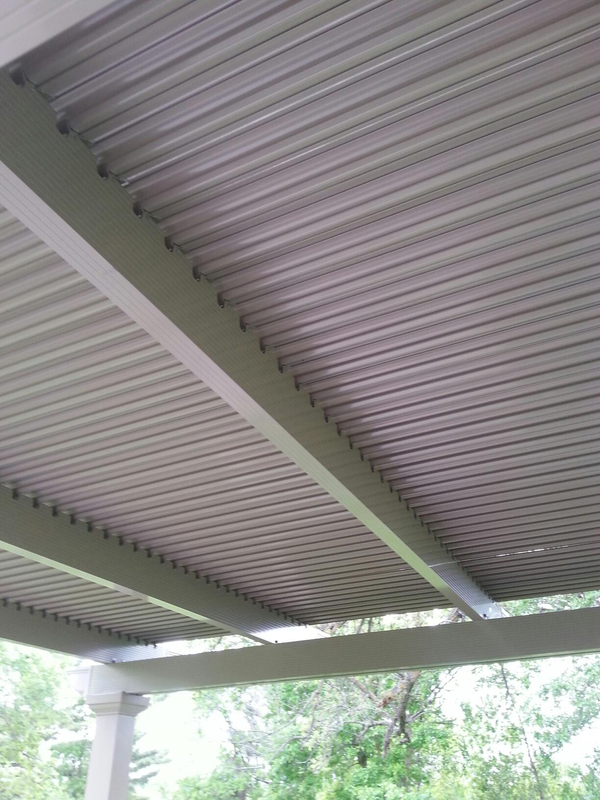 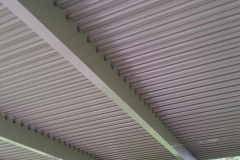 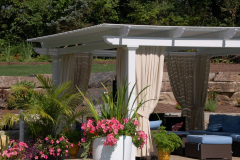 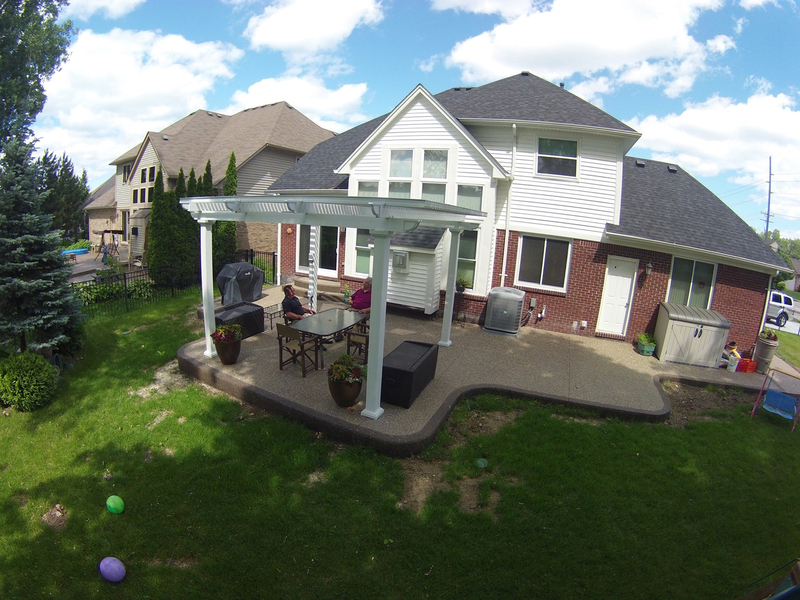 For more information about our adjustable patio covers, contact TEMO today. 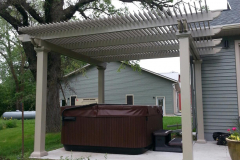 We can easily put you in touch with a TEMO authorized distributor in the Nashville, TN, area to begin the installation process.